Get started in a new career in Website Design with our Web Designing experts. Get started in a new career in website development with our experts. We have designed industry-based course in which cover online marketing. Start your career in SEO with our Expert SEO's.Learn SEO Basics and Advance. 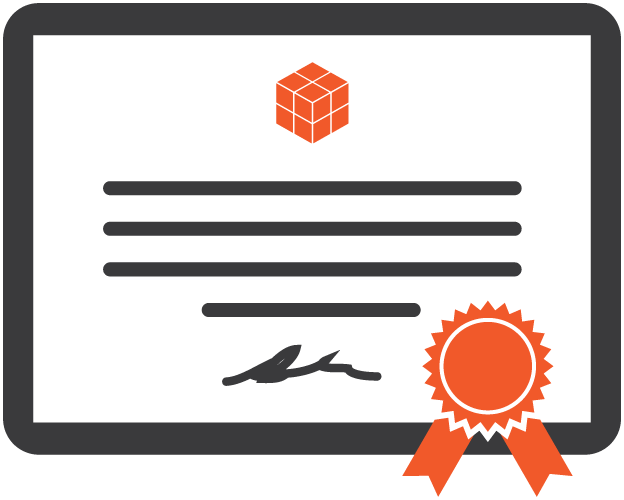 Start your career with Cloud Computing with our Certified Salesforce Trainers. Even if someone wants to complete a degree program, it doesn’t mean that they want to leave their current job.